We all know that feeling too well, when you go out for a couple of beers with your friends and then a couple turns into a few more and then a few more.... Or those mornings when you’ve only had two or three but your head still feels foggy. What can we do to help our bodies to prevent the dreaded hangover? Drink water. It is common sense, but as we all know can be hard task to remember. Try ordering soda water or if you’re somewhere that serves sparkling water try that. Half the battle of drinking water is going from the sweet & bitter fizzy content to a liquid that is flat and tasteless. 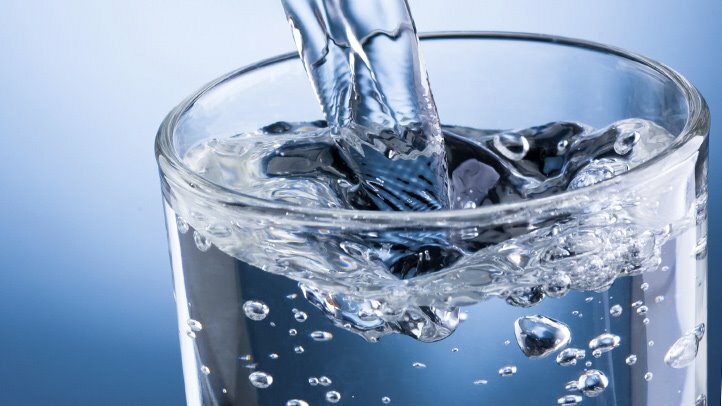 The rule of thumb for water is to drink 1 glass of water for every pint. If you are prone to hangovers avoid beers above 6.5 ABV once you get into the higher percentages you are consuming double the alcohol in one drink. Choosing a sessional beer could reduce your hangover and allow you to enjoy a few extra pints without as much punishment. If you are eating out it is good to get something a bit more substantial. Instead of salad treat yourself to a burger and fries the food absorbs the alcohol releasing it into your system slower. Giving your body a fighting chance! Symptoms of hangovers can be caused from low levels of blood sugar. Having a Gatorade or Coconut water can help alleviate some of the cause and effect that might come from drinking. I recommend drinking half a bottle of sports drink or a coconut water before bed and then the rest when you awake. This is an easy way to boost the blood sugar levels instantly. Get enough sleep. This is easier said than done. Ensuring you get your regular timeline of sleep can be difficult when you go to bed with a full bladder and are getting up at all hours to fix that. Alcohol also interrupts your REM cycle as well, so give yourself a little extra time in your day to let your body rest up for a full recovery. Supplements can help reduce a nasty hangover my recommendation is to try “Party Smart – One Capsule for a Better Morning”. This little party helper is jam packed with supplements that directly refuel what alcohol eats away. Party Smart and can be found at almost any health food store at a very reasonable price. If you are reading this and it is too late, the hungover has already set in… here are a few tricks to feeling better faster! Start drinking water and fresh juice which will give you that vitamin boost your body is craving. Have a hearty breakfast! Eggs are high with amino acids which is great at breaking down acetaldehyde, this is the main cause for hangovers. Another food group that works wonders on the body are bananas and kiwis. These miracle bites are high in potassium which your body is generally lacking after a big night out. Activated Charcoal helps purify your bodies systems according to doctors. Avoid caffeinated beverages, your body is already on the mend from dehydration, so skip the coffee and find the nearest juice bar. Move your body around (as much as you can). Getting any form of exercise or movement will help your body’s metabolism kick in and breakdown the toxins lingering in your system.